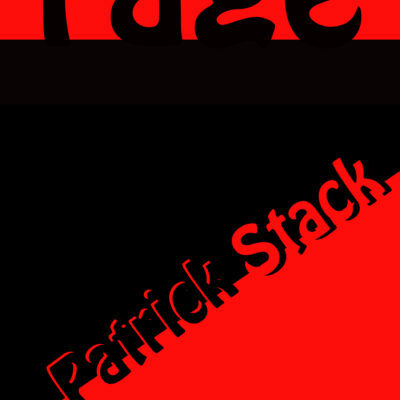 The Rage launch – the title of Patrick Stack’s second poetry collection – takes place on Sunday 11th June 2017 at 3pm in Nelly’s Corner Café, 42 Nicholas St. Limerick. Published by Revival Press, the poetry imprint of Limerick Writers’ Centre, the collection, which has been described as “terrifyingly honest” by poet Mike Douse, “a tour de force” by poet and Beckett scholar Arthur Broomfield, and “very intensely honest” by poet and artist Arthur Watson. 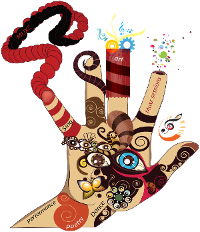 In it Stack explores how the human spirit can survive physical, sexual, and emotional abuse to ultimately triumph, in the process naming the perpetrators of that abuse, to reclaim personal power. The long poem, ‘The Day the Revolution Came’, straddles the book and deals with the atrocities visited by the powers-that-be upon the Irish people from well before the time when that mythical beast, the Celtic Tiger, stalked the land, changing the physical and social face of the country not always for the best, to the present after a decade of suffering inflicted upon the most vulnerable by that most odious of political con-jobs that goes by the name of austerity.